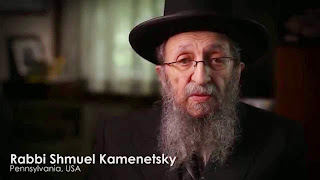 Unorthodox-Jew A Critical View of Orthodox Judaism: The outbreak mostly affected young children; the median age of the people affected was three. All of the cases were Orthodox Jewish persons in the neighborhoods of Williamsburg and Borough Park..Send the bill to the rabbis and toss them in jail! The outbreak mostly affected young children; the median age of the people affected was three. All of the cases were Orthodox Jewish persons in the neighborhoods of Williamsburg and Borough Park..Send the bill to the rabbis and toss them in jail! Curbing an outbreak is expensive. Should vaccine refusers help foot the bill? A 2013 measles outbreak rooted in a vaccine-refusing community in Brooklyn, New York cost the city’s health department an estimated $394,448, requiring 87 employees to collectively spend more than 10,000 hours on outbreak response and control, according to an analysis published Monday in JAMA Pediatrics. During the outbreak, which spanned March through July, health workers quickly mobilized to track down more than 3,300 people exposed to the highly contagious, potentially life-threatening virus. Workers then determined the vaccination status of those exposed and doled out prophylactic treatments or vaccines to those who would take them. To get the word out about the health threat, workers contacted local doctors’ offices, schools, and daycares. They also placed announcements in local newspapers, set up a telephone hotline, and held community briefings on the situation. Almost a third of the employees involved in the response were working outside of their job descriptions, diverting resources from other critical public health activities. The cost estimate combined a conservative assessment of employee compensation ($332,000) and supply costs, such as lab testing and advertising ($62,000). That preventable burden on the health department’s operations and budget is in addition to the disease’s toll on public health. Healthcare workers confirmed 58 cases of measles in the outbreak, which was kicked off when a teenager in the community brought back a case of measles after a visit to London. The outbreak mostly affected young children; the median age of the people affected was three. All of the cases were Orthodox Jewish persons in the neighborhoods of Williamsburg and Borough Park. Forty-five of the cases (78 percent) were in patients older than one who were unvaccinated due to vaccine refusal. Twelve cases (21 percent) were in infants aged less than one who were too young to vaccinate. And the remaining case was in an adult who had an ambiguous vaccination history. Serious complications in the outbreak included one person developing pneumonia and a pregnant woman suffering a miscarriage. Health workers also found that a newborn had been exposed to the virus in utero and had detectable measles virus in their urine and respiratory tract directly after birth. The baby’s parents declined treatment with a prophylactic immunoglobulin. In an accompanying editorial, Jason Schwartz of Yale’s department of health policy and management notes that such insular communities of vaccine refusers can hide in nationwide statistics showing otherwise strong vaccination coverage—and most of the time they reap the benefits of “herd immunity” or community-scale immunity due to sufficient rates of vaccination. 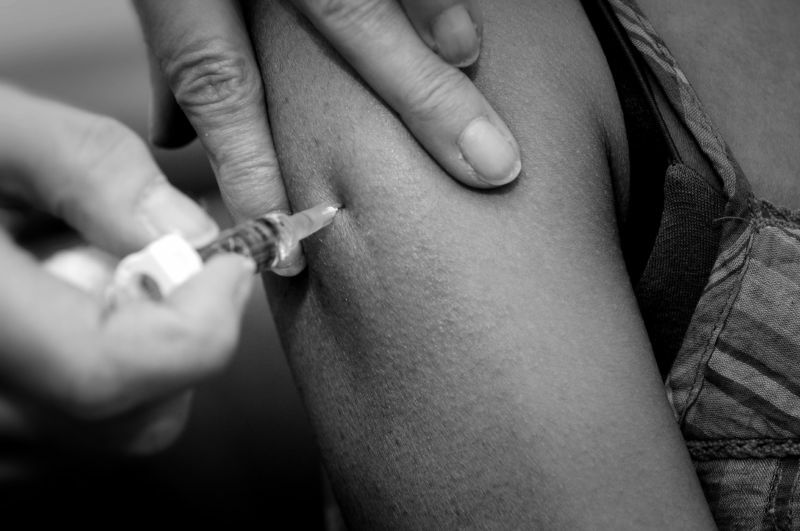 “Those who voluntarily choose to forego vaccination are thus free-riders, benefiting from this public good without contributing to it,” Schwartz concludes. One possible solution, he writes: vaccination refusal fees that would go to cover outbreak response costs, among other vaccination-related expenses. “Such a fee would reflect the shared benefits among a community that result from a well-functioning vaccination system and the corresponding shared responsibility for contributing to and sustaining those benefits,” he writes. JAMA PEdiatrics, 2018. DOI: 10.1001/jamapediatrics.2018.1024 (About DOIs). When Was The Last Time Rabbi Shmuel Kaminetzky Got Something Right? When will people think fir themselves and not their rabbis, who are only interested in power and control? What about Unorthodox Jew ? There are two people who Rabbi Zvi Gluck credits with helping him bring the topic of sexual abuse into the ultra-Orthodox mainstream: His father, and the late Jewish philanthropist Mendy Klein. If one needs a heart operation,would he/she go to a plumber for advice? 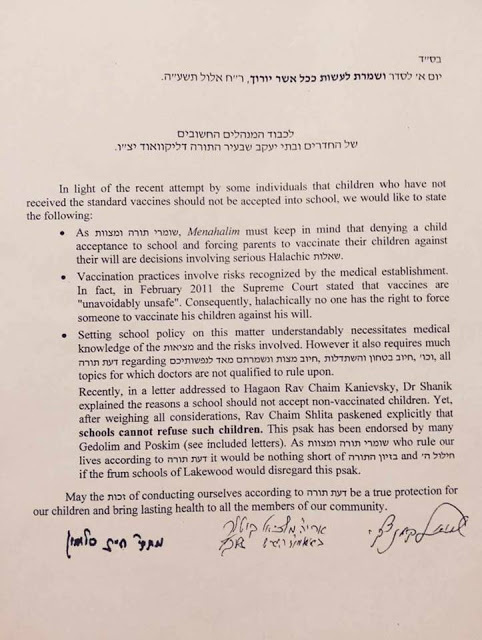 Then why is it that parents ask advice from rabbis concerning vaccinations? Incidentally,I once read somewhere that a few doctors approached the previous Satmar rebbe years ago and told him that some of their Satmar patients were wiping too much in the bathroom and injuring themselves.From what I understand,the rebbe decreed that 6 wipes is the limit....Kimberly Clark must have screamed "gevalt!" when they heard the bad news.